The Chile Guy has the chile products you need to achieve the right flavor, heat and texture for your recipes. 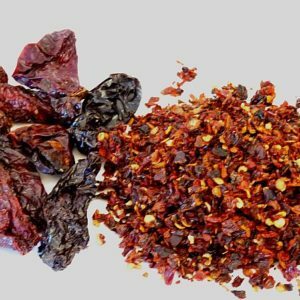 Our selection of specialty chile includes chile flakes for hearty dishes and table condiments. Chile flakes are made by coarsely grinding dried chile pods. Flakes range in size from approximately ⅛” to ¼” in diameter but can be milled to your specifications. 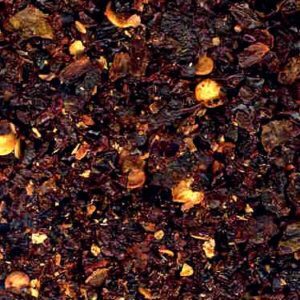 Chile flake products from The Chile Guy are made 100% from the whole pepper of the pepper in question—i.e., ancho flakes from ancho chiles, guajillo flakes from guajillo chiles, etc. Chile flakes are ideal for dishes with hearty textures or as a condiment to be added at the diner’s preference. Flakes are also useful as ingredients in other dishes or products, such as sausage, meatloaf, soups and other items, to boost the flavor, color and heat. Flakes are an easy to measure, easy to add ingredient to these and other products. 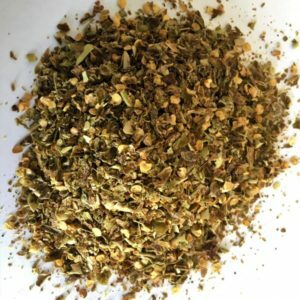 All chile flake products are available in larger quantities. 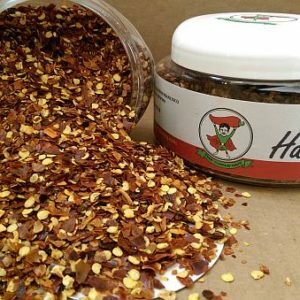 If you do not see the variety of chile flakes you want in the size you need, please call us. We are happy to accommodate bulk orders. 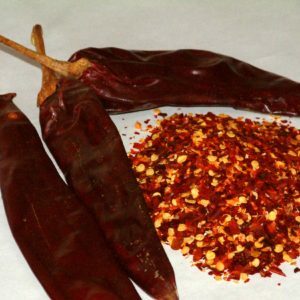 Check out our selection of chile powders, whole peppers and bulk spices, too! Getting the chile products you need for your commercial application is easy. Simply add the chile flakes in the quantities you need to your cart and check out. We take care of finding the best shipping method to deliver your chile products on time and for the best possible rate. For shipping quotes, please contact us. Call 800.869.9218 to order your premium chile flakes today!